Square Enix is going to release Final Fantasy XV: Pocket Edition for Android, iOS and Windows 10 Devices. Just after announcing the Beautiful PC Port for Final Fantasy XV yesterday, Squqre Enix dropped more announcements for FF XV. At Gamescom 2017, developer Square Enix revealed the new Final Fantasy XV: Pocket Edition coming to Android, iOS and Windows 10 mobile devices this fall. 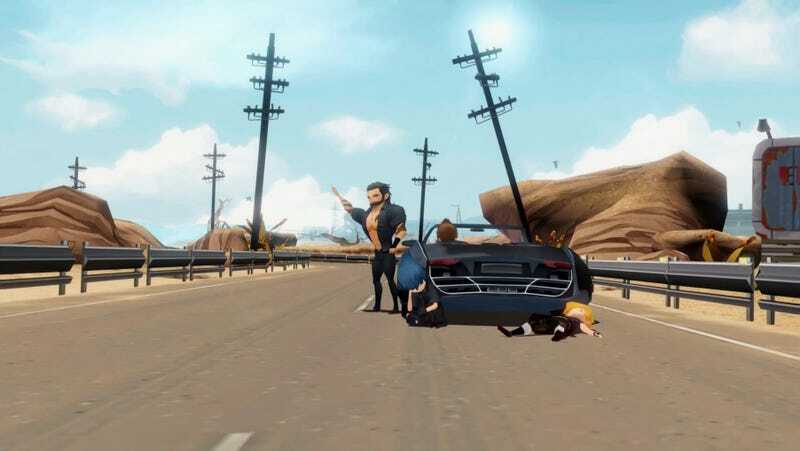 Square Enix neither considers it to be a spinoff nor a direct port of the game instead they describe the game as “an all new adventure which retells the beloved story of Final Fantasy XV.” Pocket Edition also aims to give players the opportunity to experience the freedom to journey Eos on-the-go so players can play anytime anywhere. The game switches from the originals stunning, near photo-realistic graphics to a cutesy art style. It also has integrated touch controls for better experience. The game comes with a new structure. The story is going to be divided into 10 different episodes with the first one being free-to-play. The developers also hinted a probability that we may also see Final Fantasy XV on Nintendo Switch. What platform do you look forward to play the game? Or have you played it already. Let us know in the comments.